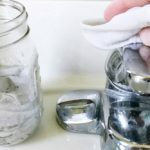 Tuesday is upon us once again, which means I’m sharing another cleaning tip. 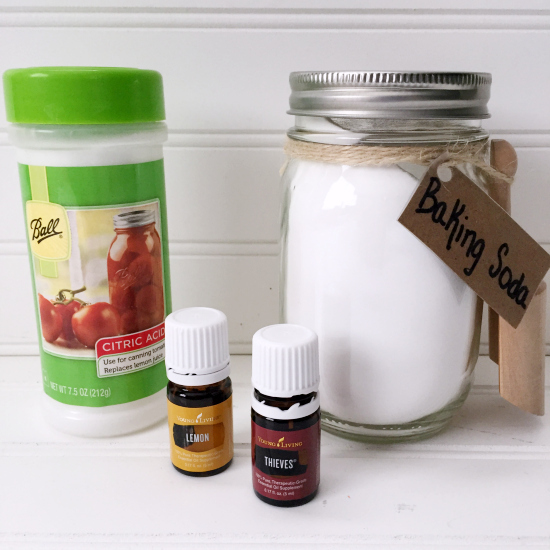 If you already visited my “celebration post” you’ll see that my DIY Toilet Cleaner is one of my top ten posts this past year. So, I thought I’d try another toilet cleaning trick and see how it goes. Have you ever heard of toilet bombs? Don’t feel bad if your answer is no, I really hadn’t either, until Pinterest started showing them all over my feed. I put off trying them for a long time because, honestly, I was having a hard time finding citric acid, and it wasn’t something I wanted to pour a lot of time into. I finally found it at Walmart, in their canning section. 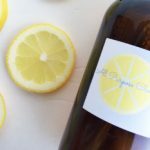 1/2 Cup Citric Acid– Since I had such a hard time finding citric acid, I provided the link for it on Amazon, but honestly, it was a lot cheaper buying it in the store. 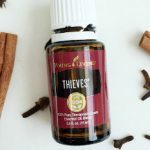 40 Drops Thieves® Essential Oil– Not sure where to buy essential oils? 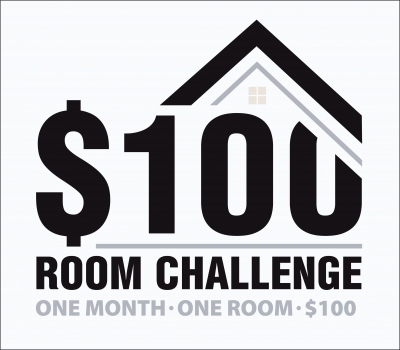 Check out this post. Silicone Mold– You would think you could find silicone molds all over the place, but I had the hardest time, so I ordered this one on Amazon that was perfect. 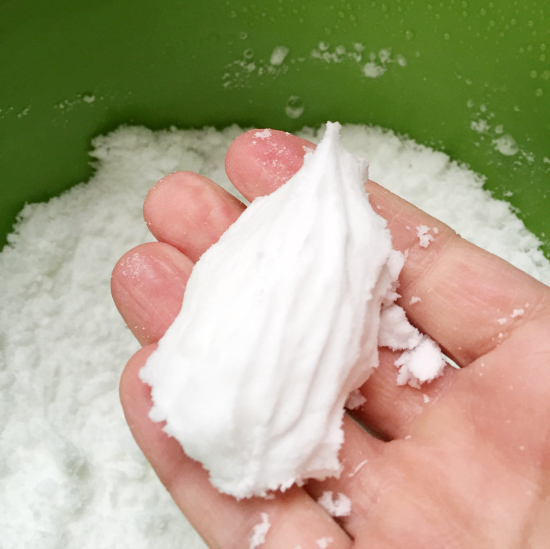 I did a little reading on citric acid… like, why is it used in cleaning? Apparently citric acid is a great antimicrobial that helps kill, and prevent, bacteria growth. 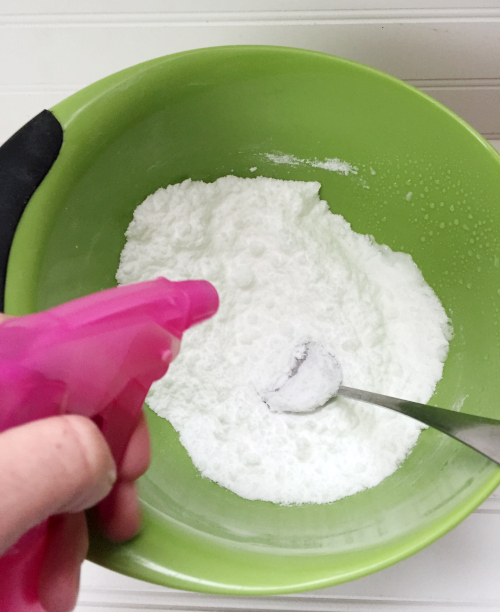 Baking Soda is wonderful for absorbing odors, which, let’s admit, the toilet is known for. 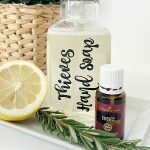 As far as the essential oils, I chose to use Thieves and Lemon Oils because they are amazing at cleaning and refreshing*, but all the other recipes I found used 30 drops each of peppermint, lavender, and lemon oils. So, it’s up to you which route you want to take. 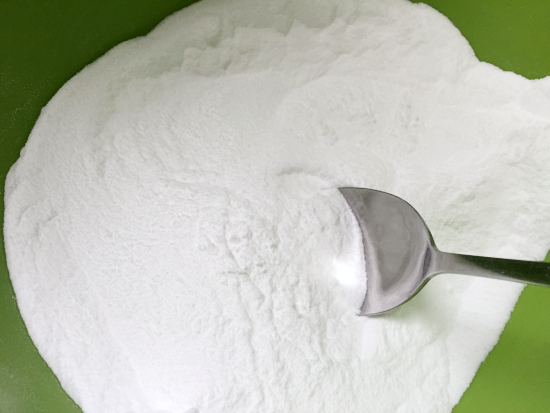 In a bowl, combine the baking soda and citric acid. Give it a good stir until it’s well mixed. Add the essential oils, and continue stirring until the oils are thoroughly mixed in. 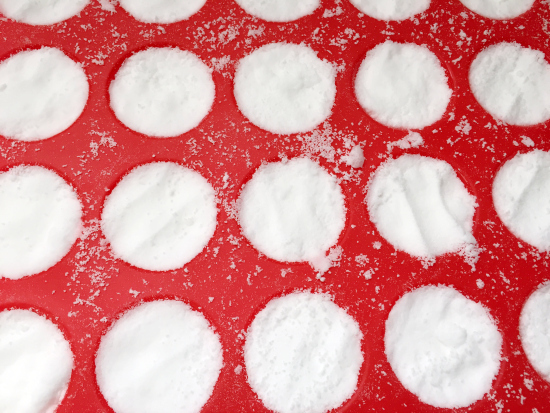 At this point, you’ll want to add small amounts of water until you reach the desired consistency. I decided to use a spray bottle and add a couple sprays at a time. You’ll hear a little fizzing when adding the water. This is normal. After adding a small amount of water, mix, and check to see if the mixture will maintain its shape in your hand. Once the shape is held, stop adding water. I noticed that the mixture still looked powdery, but because it held its shape in my hand, I was done. Spoon the mixture into a silicone mold and press firmly. Allow this to sit at room temperature for 6-8 hours, or overnight. 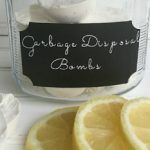 Pop the bombs out and place them into an airtight container. 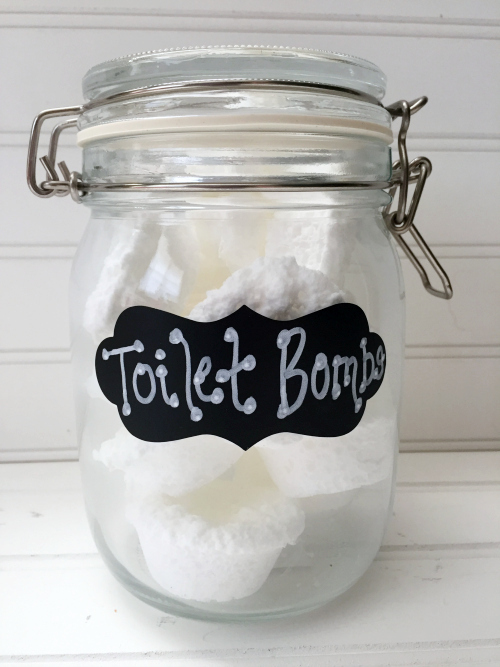 When you’re ready to use the bombs, add two to the toilet bowl, close the lid and let them dissolve for 20 minutes. You are certainly free to scrub with a toilet brush, or simply flush them down. Done. Your toilet should smell fresh and clean. *Please note that these toilet bombs are not going to remove stains or “markings”. They are simply meant to be used to freshen things up a bit. WOW what a great treasure find your site is for me! I’m a natural messy and I mean the BEST GIFT I can give my family this week is to clean with love. That’s why I love your DIY recipes!! 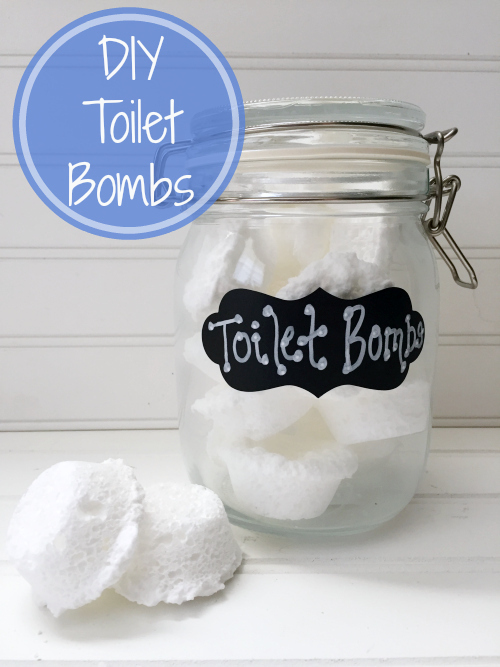 Question about the toilet bombs, do they need to be stored in a glass air tight container or is plastic OK? 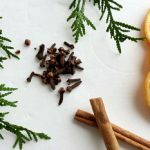 I’m really interested in trying your recipe for a few of my friends as Christmas gift options. How many bombs does 1 recipe make? Thank you! It depends on the size of your silicone mold. I would say 18-20 with in the mold I used. You might get a little more or less depending on how much you fill them. Hope that helps! Merry Christmas! So could oils be purchased at Walmart? I’m on a very tight budget and Walmart is where I usually get most everything I need… btw, I have checked out a lot of things on your blog and I’m going to use a lot of the things I read!! Can’t wait to try the pumice stone on the toilet stains! Thanks for all the great posts!!!! Essential oils are a bit tricky. Can you use the ones from Walmart? Absolutely. 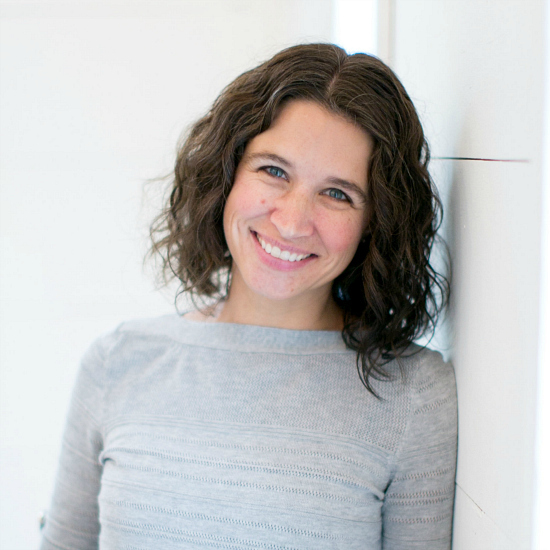 However, oils you buy in the store may contain additives and often don’t contain the same therapeutic properties. If you are simply going for smell, these would be fine, if you are looking for better cleaning properties, you’d want to go with a higher quality oil. So happy to hear that you are enjoying the posts! These turned out perfect with my first batch. However, the second batch seems to be raising and overflowing. Any idea why that is happening with the second batch and not the first? While I don’t know for sure why that might happen, I can take my best guess: heat. When I first did this, I tried to speed the drying time by putting them in the oven on a very low heat (lowest setting my oven allows) and they rose up and were definitely larger than when drying on the counter. If your room’s temperature or humidity is higher for your second batch, this could be the reason. Could these be dropped into the tank? Or should they just be dropped in the bowl & flushed? Hi Michelle! Thanks for the question. You actually drop the bombs into the bowl of your toilet. Allow them to fizz for about 15 minutes, and then flush . 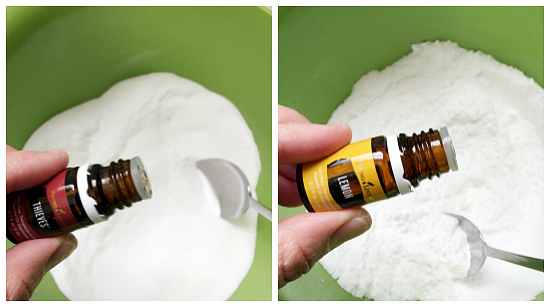 Why not just throw in 1 part citric acid, 3 parts baking soda and some smell good stuff into your toilet. You can even mix it up and just scoop it in followed by a few drops of something.. Then you don’t have to make the bombs. Just have granular cleaner. Seems like a lot less work. Will the oils harm the silicone muffin tray? Great question Brandy! Essential oils (especially citrus oils) do break down plastics and rubber, however, from everything I’ve read, they do not break down silicone, so using a silicone tray should be fine when working with essential oils. Thanks for the reply! Glad to hear you’ve not come across any issues with the oils + silicone.